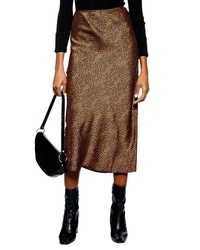 Topshop Animal Spot Midi Skirt $68 Free US shipping AND returns! 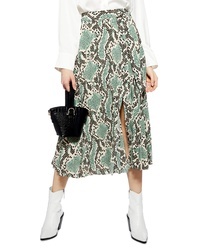 Topshop Animal Jacquard Midi Skirt $68 Free US shipping AND returns! 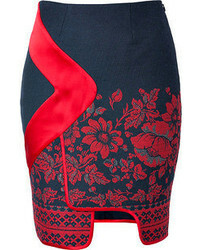 Topshop Floral Jacquard Bias Midi Skirt $68 Free US shipping AND returns! 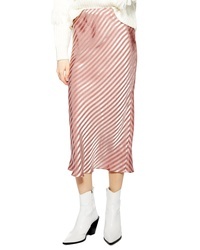 Topshop Stripe Satin Bias Midi Skirt $68 Free US shipping AND returns! 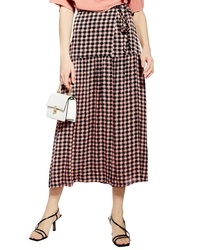 Topshop Dixie Check Midi Skirt $85 Free US shipping AND returns! Topshop Box Pleat Midi Skirt $75 Free US shipping AND returns! 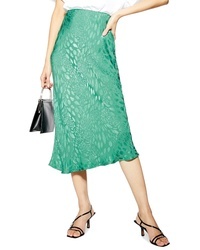 Topshop Python Print Pleat Midi Skirt $75 Free US shipping AND returns! 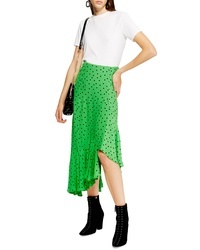 Topshop Spot Frill Midi Skirt $37 $75 Free US shipping AND returns! 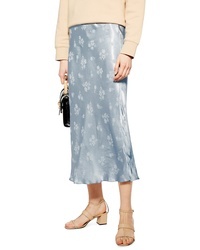 Topshop Horse Scribble Midi Skirt $75 Free US shipping AND returns! Topshop Bias Midi Skirt $68 Free US shipping AND returns! 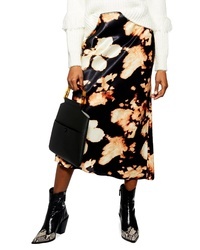 Topshop Flower Embellished Sequin Midi Skirt $240 Free US shipping AND returns! 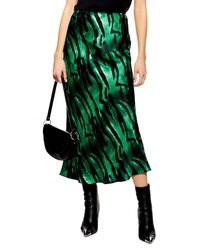 Topshop Tiger Satin Midi Skirt $68 Free US shipping AND returns!